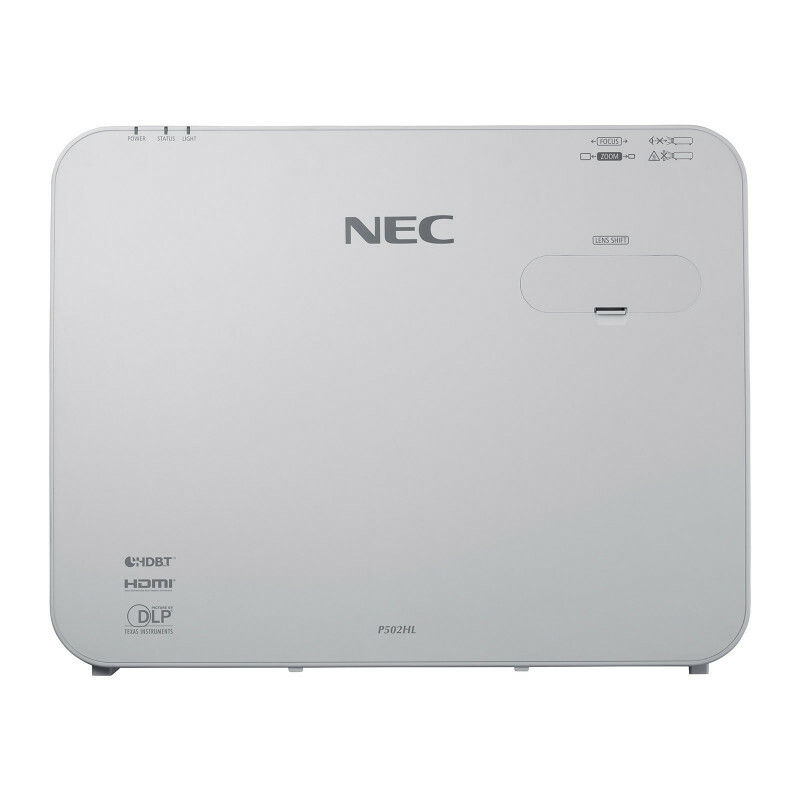 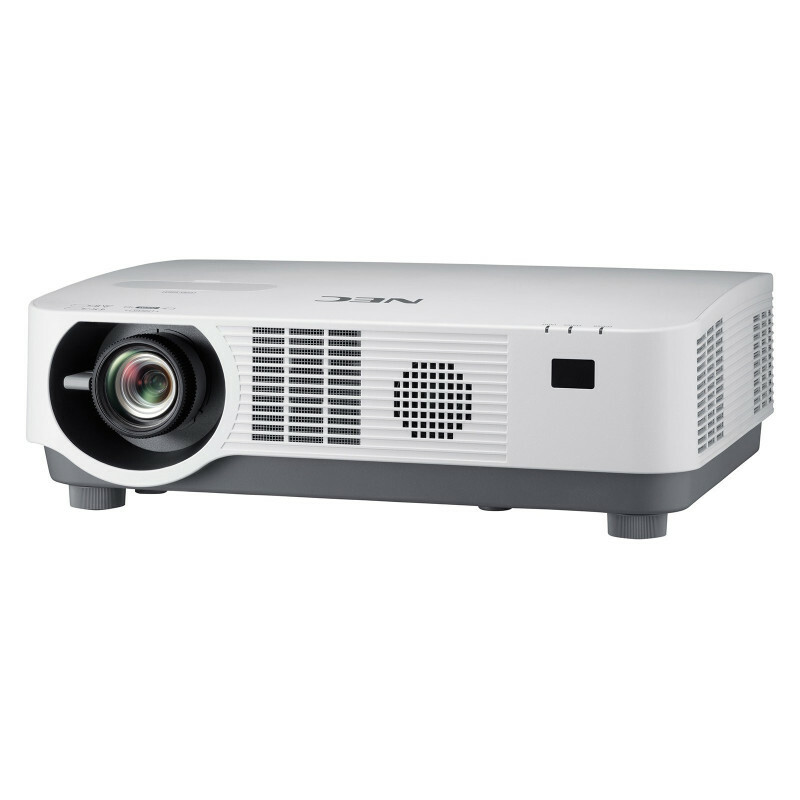 With the NEC P502W, you will enlighten your audience by delivering crisp image quality, even in challenging lighting conditions. 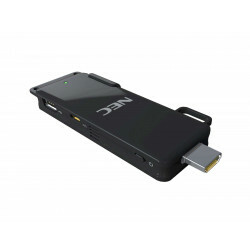 The integrated NEC Multipresenter solution (optional USB WLAN adapter required) allows you to interact wirelessly with your audience, regardless if they have an iPad, Android device or a regular laptop. 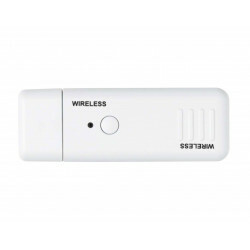 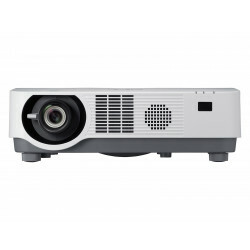 The highly flexible and compact concept of the P502W allows for an easy installation in any room setup without compromising on the overall design or image quality. 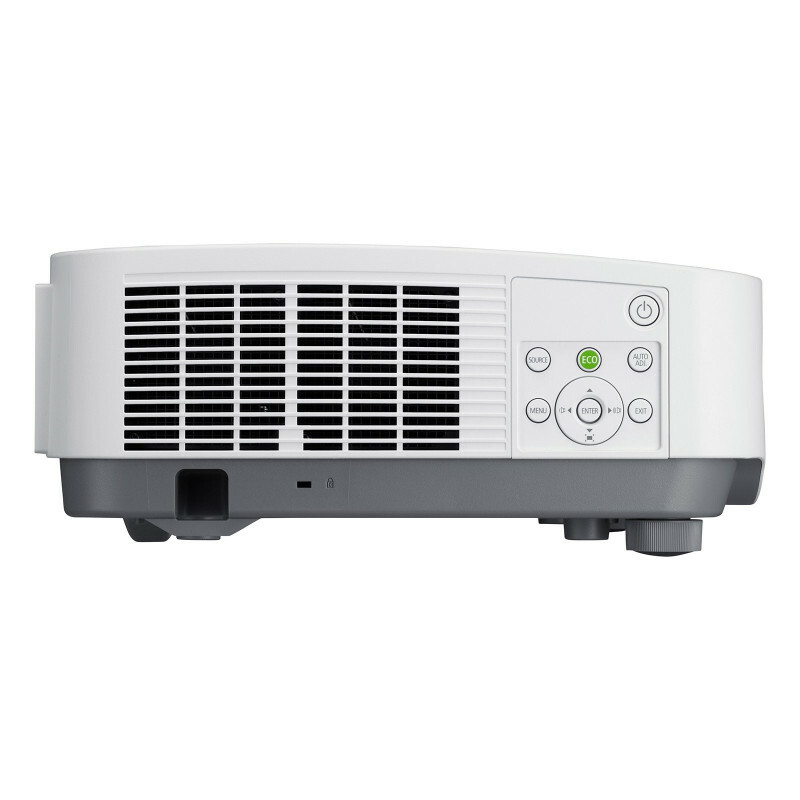 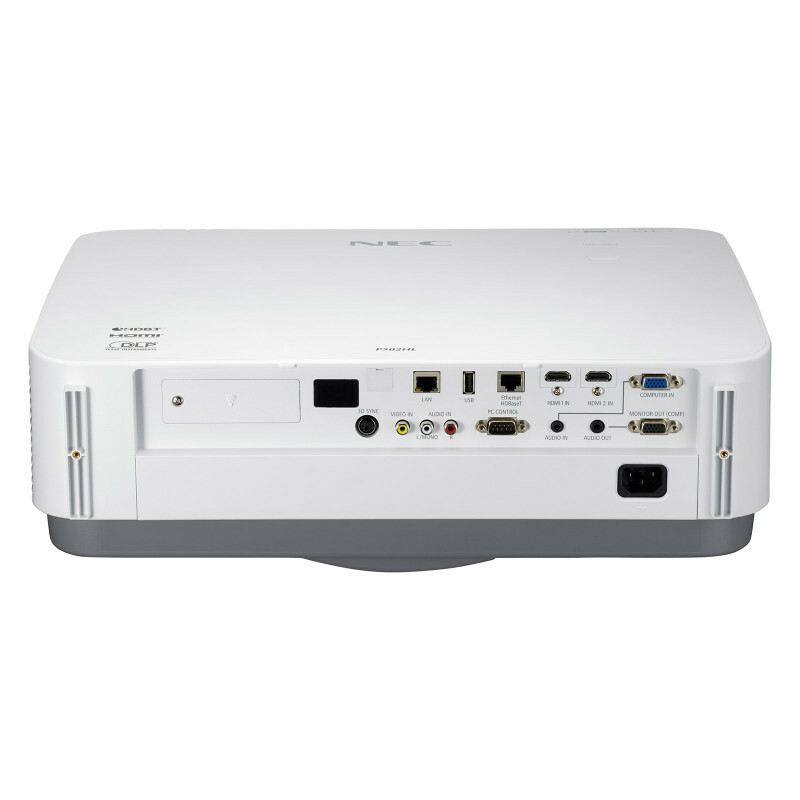 Wide optical zoom, vertical/horizontal lens shift and state-of-the-art connectivity options like HDBaseT provide the possibility of simply replacing your current projector, using existing infrastructures e.g. 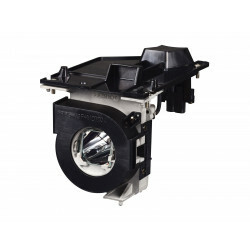 ceiling mounts and making sure that your investment is protected for the future. With a projecting screen size of up to 300”, the P502W offers great value for the money combined with superior quality from NEC.